Sometimes the best thing to do when you’re feeling overwhelmed is to take a big step back and look at the whole picture. Often times we tend to make mountains out of molehills and occasionally getting a little perspective on that will give us the opportunity to reestablish what things we should be stressing over, and which things may be passing fancies. Add a little to a little and eventually you have a lot. A little stress is acceptable, motivational, even healthy at times; but when you are dealing with mountains of stress you will start to feel it. Take a deep breath and conquer the little things first, arrange them in order of ease of accomplishment and tick off the list as you work through it, knowing that there is an eventual finish line will make the race seems shorter. There is no shame is asking for help when stress becomes overwhelming. For some reason we have grown up with the belief that it is a reflection of weakness to stop and ask for directions when lost, however it’s more a sign of stubbornness than anything else. For once, swallow your pride and ask someone to help you accomplish your goals and hopefully relieve some of the stress. Sometimes it is a combination of things building up that are flooding you and not allowing you to rise above everything, if this is the case it’s perfectly acceptable to drop something that may be of lesser importance. Obviously this shouldn’t be your first answer for every problem you’re faced with but occasionally letting go of something that is really taking up your time is okay. Stepping back and getting some breathing room from what you’re being bogged down by can be as important as getting perspective on things. Do something else for a while, work on another project or focus on a relationship, anything that will allow you to divert your attention for a short while. Occasionally we work so hard on something for so long that we completely forget what our motivations were for doing it in the first place. It’s like when you say a word too many times, you will eventually hear it as just noise and are not fully aware of the meaning behind the word anymore. Take a second and remember why this was important to you. When all else fails take some time off; clear your head, go somewhere warm, even if it’s as simple as driving down to the beach. Replace your busy thoughts with the simple pleasures life has to offer and never forget the truly important things in life.Join Aquarian’s Daily Thought to receive inspirational quotes and thoughts daily, CLICK HERE to sign up! 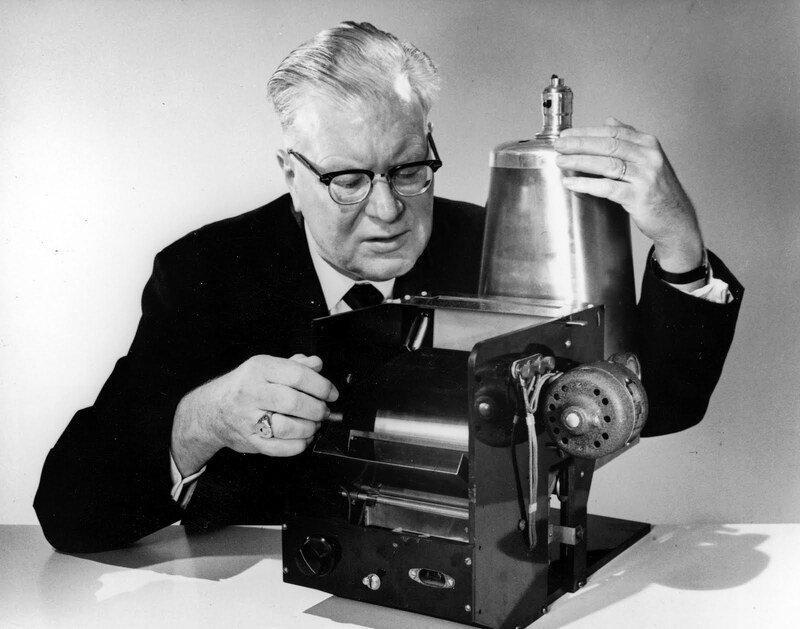 why is this article illustrated with a picture of Chester carlson, inventor of the Xerox machine?